The battle of wits between controversial Senator Dino Melaye of Kogi West and those opposed to his kind of politics within the leadership of the All Progressives Congress (APC) and lately, the governor of his state, Yahaya Bello, has taken a new dimension with allegations that a recall process of the Senator from the upper chamber has reached an advanced stage. 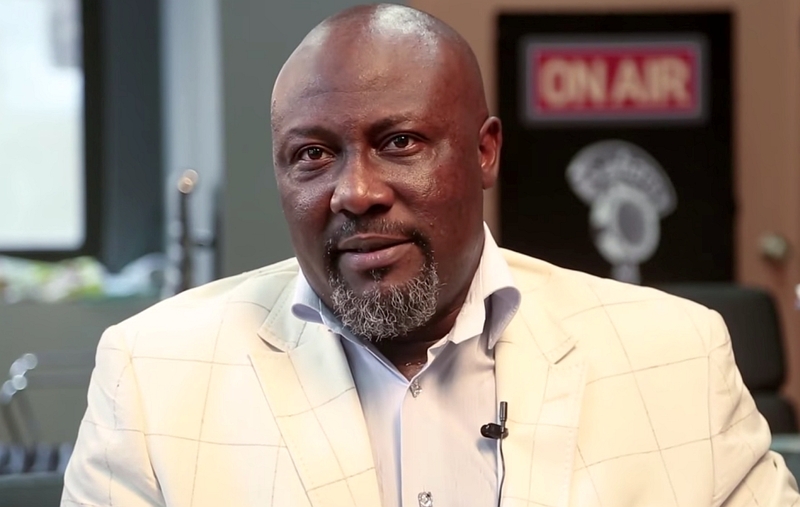 While the Independent National Electoral Commission (INEC), the body saddled with all electoral matters including the recall process, denied having anything to do with the claim by Melaye’s critics that he is on the verge of recall, constituents from three local councils in the senatorial district also claimed to have nothing to do with it. But the Senator’s critics claimed that not less than 188,588 constituents from the district, about 52.23 percent of the voters, have signed the register for Melaye’s recall, more than the 50.1 per cent required in Chapter 5 section 69 (a), (b) of the 1999 Constitution for the process to be successful. Kolawole who is also a chieftain of the APC, pointed out that the quest for the recall of Melaye cut across all political parties that registered and voted during the election in Kogi West. Kolawole further emphasised that the Constitution said 50.1 per cent of the registered voters is required to enforce the recalling process and already we have achieved 52.3 percent. Dismissing the insinuation that the governor has input in Melaye’s predicament, Kolawole said, “Alhaji Yahaya Bello is our governor, our leader and our father, but let me tell you that he has no hand in the recall of Senator Dino Melaye. A Mallam Ademu Yusuff, who claimed to be the Returning Officer for the recall, announced that signatures of those against the continued representation of Melaye were collated from seven local councils in Kabba, last Saturday. The group, in a statement titled: ‘Yagba people not part of Senator Dino Melaiye’s recall farce’ signed by Kehinde Abayomi (Yagba East), Temitope Olajide (Yagba West) and Adebayo Michael (Mopamuro), leading 500 other signatories, who claimed to represent 85,000 registered voters across 34 electoral wards said that the process was a sham. The statement reads: “We note that the comedy falls short of the expectations of the drafters of the relevant law on the recall of a parliamentarian. 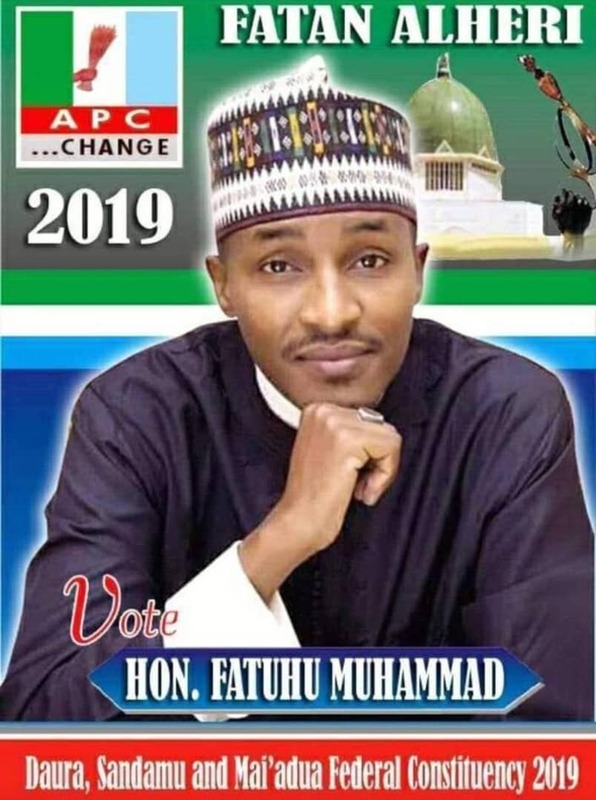 “It is not in our character as Yagba people to orchestrate the recall of elected representatives, especially when such a project is not founded on proven allegations of misrepresentation or non-performance. They also alleged that through inducement involving cash and materials, gullible electorate were lured into the submission of their Permanent Voters’ Cards, after being deceived that the collection of the cards was for the purpose of population census.